composite decking Boards is flexible for design and appearance specifications as wood, on the other hand, Since it is not just wood, it doesn`t splinter, wrap and decay. Factory Composite Decking Boards is impervious to rot and wood eating organisms and represents the newest trends in the building materials market. 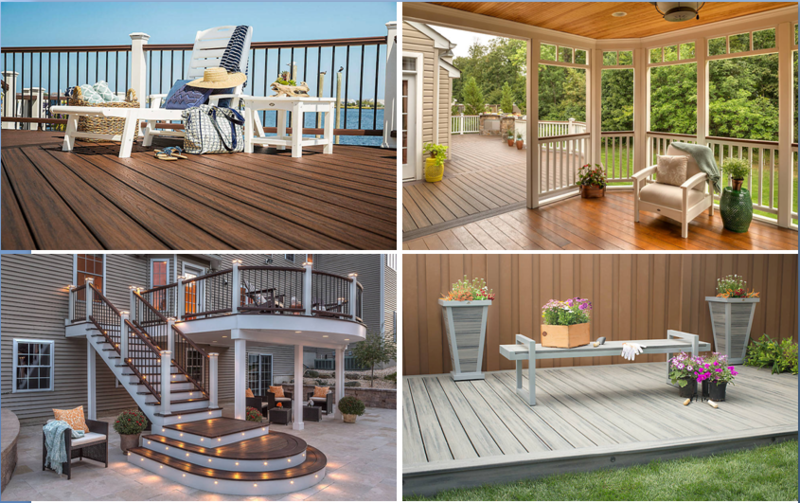 Professional Composite Decking Boards without the drawbacks of corroding, splintering, termite damage, or fungal decay. Looking for ideal Composite Decking Boards Manufacturer & supplier ? We have a wide selection at great prices to help you get creative. 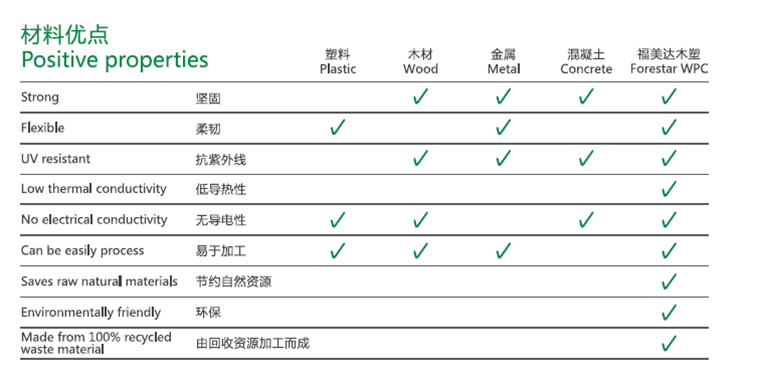 All the Factory Composite Decking Boards are quality guaranteed. 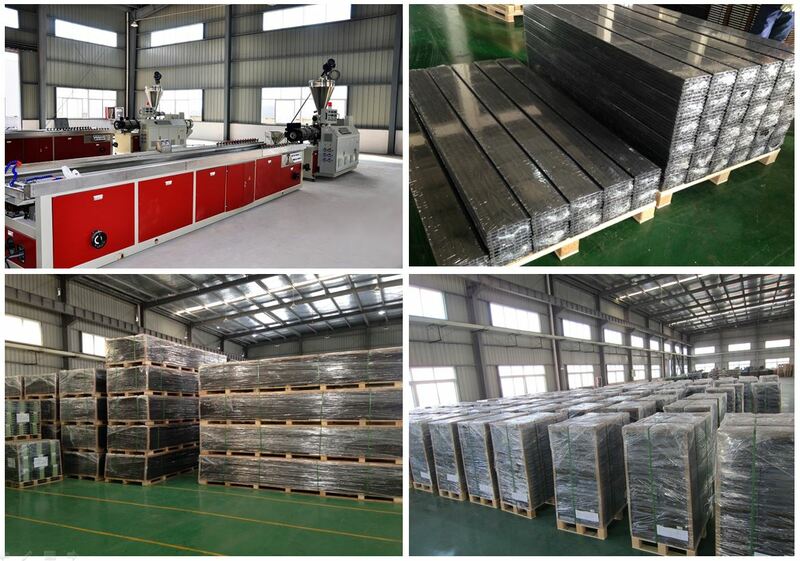 We are China Origin Factory of Professional Composite Decking Boards. If you have any question, please feel free to contact us.